This New Diet Craze Has the Dietary World Buzzing, But Does It Work? When there’s a group of people chit-chatting about low carb diets, many a time, you’ll find that the topics of interest are Atkins, keto, and the paleo diet. Lately, however, it seems like there’s a new diet that’s the talk of the town. Ladies and gentleman, it’s the newest craze to hit the dieting world, and it’s called the carnivore diet. In fact, right now, social media is buzzing about this new diet. So much so that it’s a given you might have come across some tweets and retweets about this new dieting craze. Also known as the zero-carb diet, this diet deals with eating only red meat together with water for every meal. In fact, the likes of fruits and vegetables are not included in the diet. Instead, other acceptable alternatives include dairy, eggs, fish, and poultry. 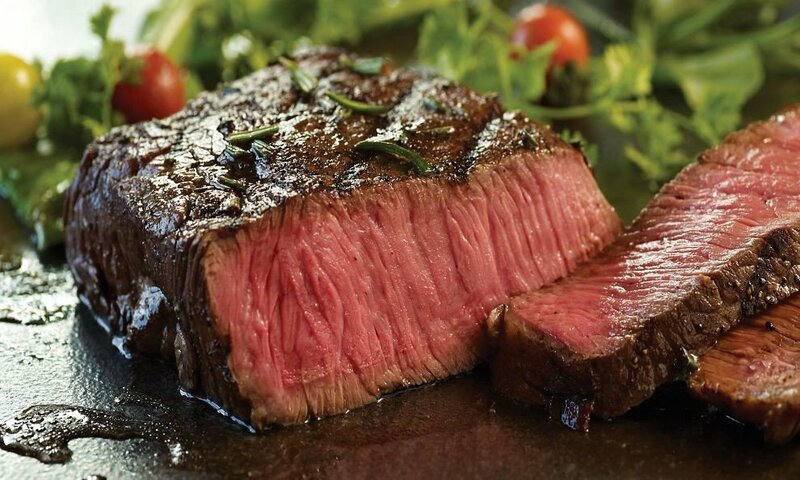 Hence, the diet encourages an individual to consume large portions of red meat. Individuals who are devoted to the plan are required to completely eliminate all traces of plant foods from their diet. 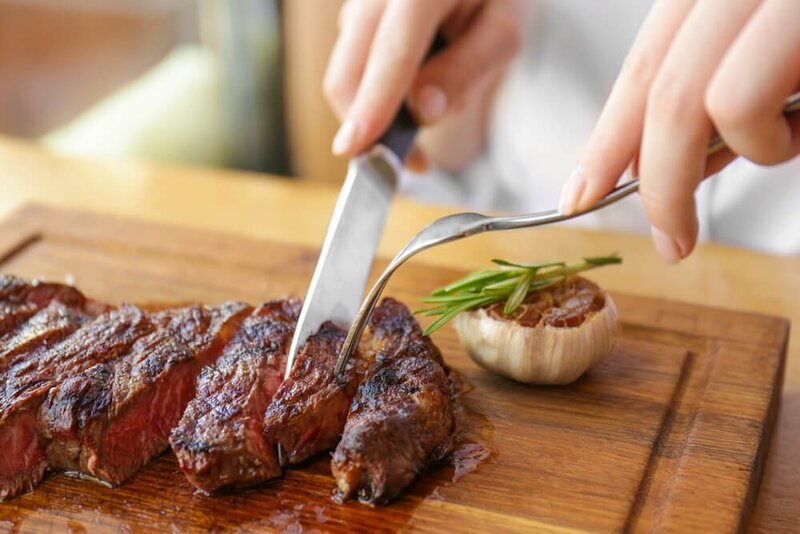 As a result of its extreme nature, this all-meat diet has gained a considerable following on social media, with platforms such as Twitter, Instagram, and Facebook receiving plenty of notifications about it. As a matter of fact, on Instagram, there have been over 30,000 posts being shared under the #carnivore diet. There have also been suggestions to ditch specific days for meat eating in favor of this diet that allegedly causes significant reductions in weight loss, minimizes depression, and lowers blood pressure. Is the Carnivore Diet Successful? According to scientific journalist Max Lugavere, the most ideal way to maintain a healthy diet is by including a plant-based diet. That’s because meat lacks dietary fiber, which is prevalent in plant foods. So for one to maintain optimum health levels, they need to include dietary fiber in their meals. Additionally, plants further contain essentials like numerous phytochemicals and micronutrients which play a critical role in the maintenance of health levels. However, Lugavere is also quick to note that not everything is as linear as it might sound. The way the human body functions is quite complex. In fact, Lugavere believes that the diet might be working for some because the exclusion of certain plant compounds containing substances such as lectin and gluten might result be preventing the immune system from going into overdrive, hence making an individual stronger. That being said, one registered dietician by the name Whitney English disagrees, stating that quite a number of studies have demonstrated that plant-based diets are vital when it comes to treating the body against a number of autoimmune disorders. That’s because these diets have a high affinity of lowering any inflammations of the body. 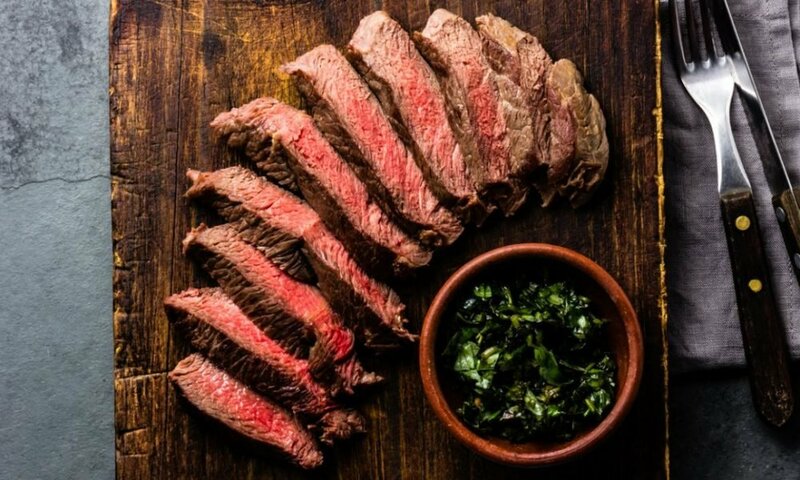 Is It Safe to Rely on the Carnivore Diet? Additionally, English reiterates that the elimination of vegetables and plants in one’s diet is not only unhealthy, but also dangerous. Vegetables and fruits not only help in the reduction of chronic diseases, but also contain powerful phytochemicals that help in the correct functioning of one’s immune system, repairing of DNA damage, and also minimizing oxidation. Nevertheless, the all-meat diet is turning out to be a subject of interest and curiosity at the same time. Lugavere argues that there is no such thing as a single diet that meets all the requirements that an individual desires. What Lugavere is trying to put across is that it’s not so much about the diet that someone is following, but rather the potentially harmful foods that the individual is trying to avoid. In East Africa along the plains of Narok, live the Masai tribe whose diet consists purely of milk, blood, and roasted meat. In fact, for years, medical scientists have been baffled by this tribe’s diet. Despite the fact that an adult can consume roughly 800 to 1900 milligrams of cholesterol every day, the Maasai are no doubt one of the healthiest individuals around the world. 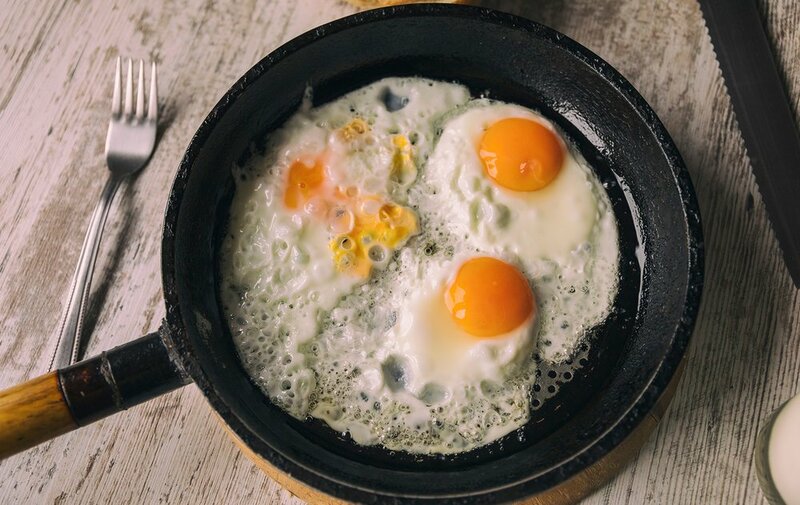 Considering 2000 milligrams constitutes to nearly twice the amount of cholesterol recommended by the American Heart Association daily! However, Lugareve does add that this might be explained by the quality of meat that they are eating. Unlike in the West where most beef is laden with hormones, the Masai keep cattle that is 100% grass fed.